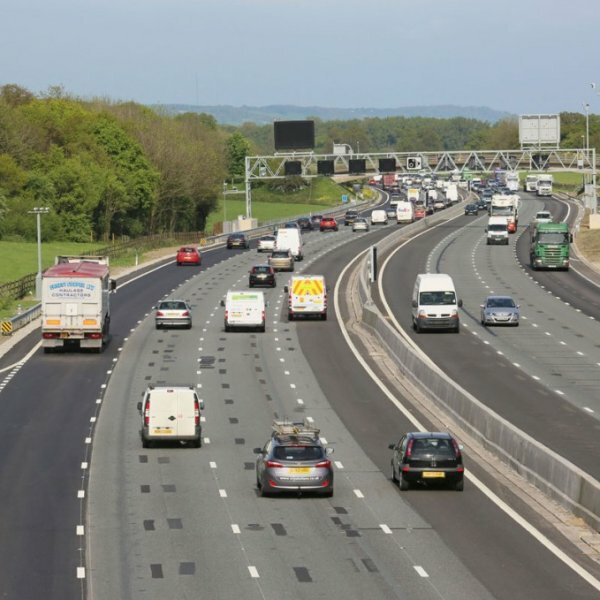 Highways England is investing up to £20 million across 2 parallel competitions to develop innovative ideas and solutions. These must change the way UK roads are designed, managed and used and must not have already been demonstrated on the strategic road network in England. Connected and autonomous vehicles (CAVs). If your project spans more than one theme, you must select the one that reflects the majority of work in your application and clearly state the other themes within the scope. Your project can have total eligible costs of up to £1 million (including VAT). Projects are expected to start by September 2019, must end by August 2020 and can last up to 12 months. Proposals can introduce proven technology from other countries and adapt it for use on the strategic road network. Applications must have at least 50% of the contract value attributed directly and exclusively for research and development (R&D) services. R&D can cover solution exploration and design. It can also include prototyping and field-testing the product or service.